Friday, October 13, and we certainly hope to see you there! During this time, students have pledged to walk/run 30 minutes during their assigned times. 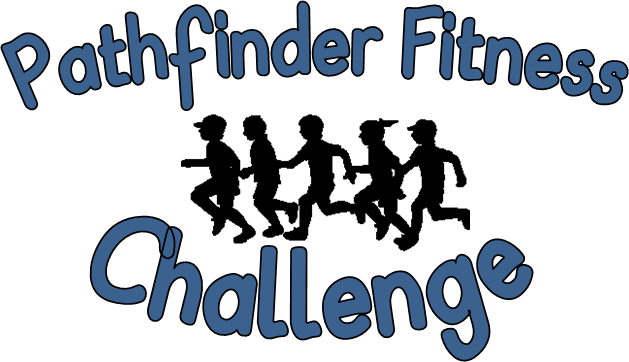 Parents and other Explorer friends and family members are invited to come out and run/walk with students. You may want to also consider coming out and cheering on the students even if you are unable to participate in the run/walk yourself. The students always appreciate the extra encouragement and support. Below is the schedule.